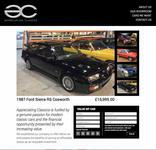 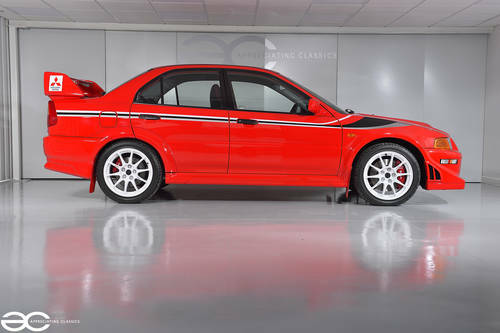 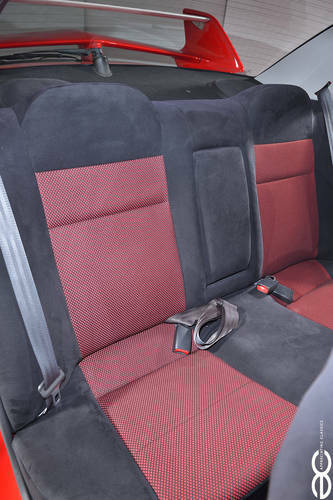 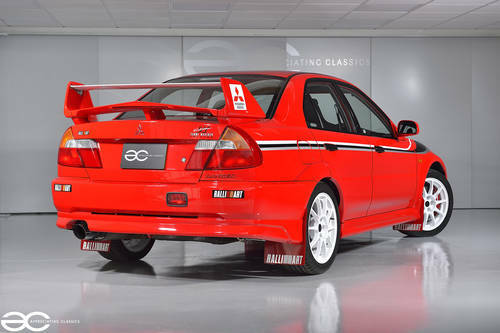 A stunning Red Tommi Makinen Edition Evo, with just 26k miles from new and full history! 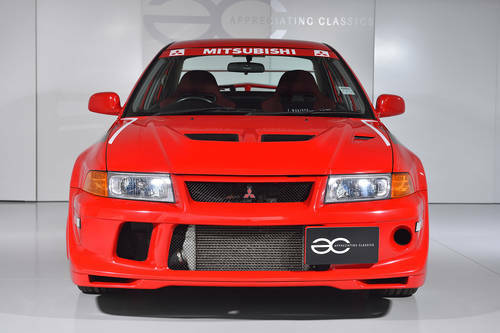 The decals are all original Mitsubishi items, and not cheap/aftermarket items. 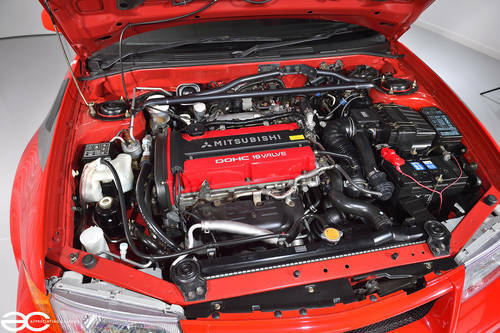 With only 26k miles, this engine feels as fresh as the day it left the factory.